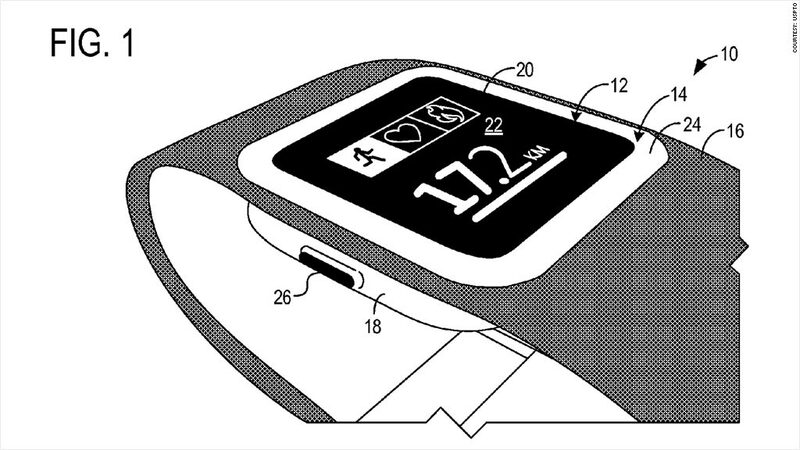 A sketch from Microsoft's smartwatch patent application. Microsoft may be getting in on the smartwatch game. The U.S. Patent Office has released an application from the software maker for a smartwatch design that could challenge offerings from rivals such as Samsung, Apple (AAPL) and Google (GOOGL). In the application, filed back in October 2012 but released only last week, Microsoft (MSFT) outlines plans for a wristwatch that would serve as a fitness tracker and could also function as a music player, phone and messaging device. The watch face itself detaches from the wristband and connects to a charging dock. Related: Smartphones are fading. Wearables are next. Microsoft will be playing catch-up to Samsung, which released its Galaxy Gear smartwatch last year. Google plans to release the Moto 360 smartwatch in the U.S. this summer, while Apple has long been rumored to be developing a smartwatch of its own. There's also competition beyond the world's largest tech firms. The startup Pebble, for example, says it sold 400,000 smartwatches last year. It's not clear when or even if Microsoft's device will be released to the public; the company declined to comment Tuesday. The features described in the application, while broadly similarly to those found in smartwatches from other companies, are still just speculative. 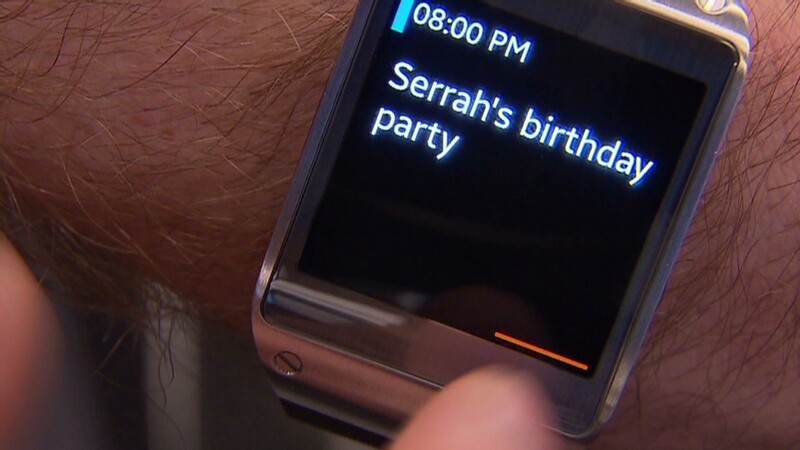 This isn't Microsoft's first smartwatch attempt. Back in 2004, the company introduced devices made in partnership with watchmakers Fossil (FOSL), Suunto and Citizen that ran on a technology platform it termed "SPOT," short for Smart Personal Objects Technology. Those watches used FM radio receivers to display content including news, stock closings and sports scores. They never caught on, however, and Microsoft killed the project in 2008.